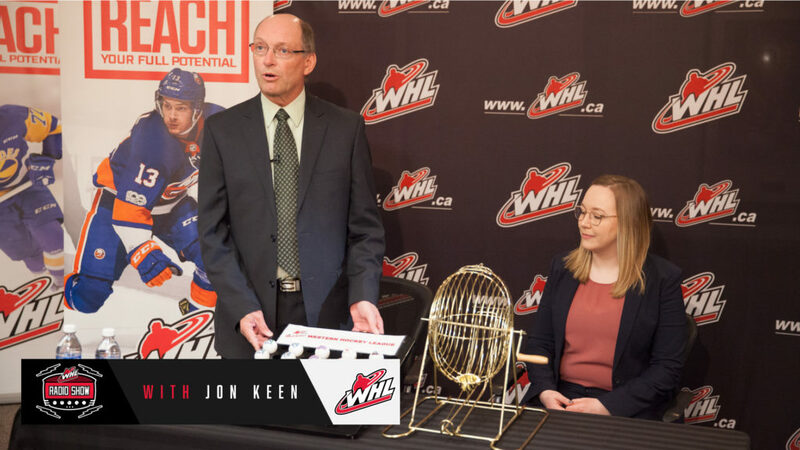 Episode 26 of the WHL Radio Show with Jon Keen recaps the 2019 WHL Bantam Draft Lottery held in Calgary, Alta. 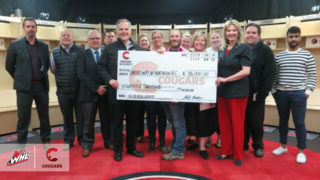 The top selections were finalized Tuesday, we’ll take you back to lottery streamed live on whl.ca. 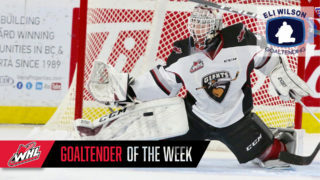 The WHL also announced the Eastern and Western Conference Awards Finalists. We’ll take a look at the nominees. The Kamloops Blazers have been living on a prayer the past two weeks. 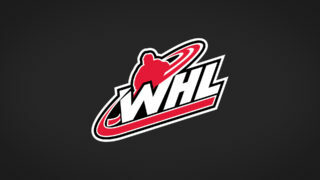 They capped an improbable run to the 2019 WHL Playoffs with a Tiebreaker Tuesday win over Kelowna. Blazers F Connor Zary helped power his club to the post-season with a series of clutch goals. 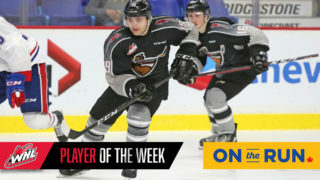 He’s the WHL “On The Run” Player of The Week. He’ll be our guest. WHL Alumni Joe Gatenby helped the University of New Brunswick capture the U SPORTS National Men’s Hockey title. 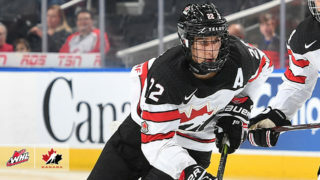 The former Kelowna Rocket/Kamloops Blazer recaps UNB’s win over the University of Alberta and how he’s taking advantage of the WHL Scholarship Program.